Ms. GAN was licensed to practice before Chinese Patent Office and Patent Re-examination Board of the State Intellectual Property Office (SIPO) in 1994, and is one of the experienced patent attorneys in China in the field of Pharmaceutical Chemistry, material science, life science and other Chemistry-related areas. In last ten years, Ms. GAN has been involved in prosecuting more than 1000 patent application, patent invalidation and reexamination cases from all over the world. Ms. GAN has also drafted a lot of patent applications for domestic inventors and helped them to have obtained their patent rights both in China and aboard (including EPO, US, JP and so on). Ms. GAN received a Bachelor degree in Physical Chemistry and Instrumental Analysis from Tsinghua University in 1988 and a Master degree in Organic Chemistry (Computer-aided Drug Design) from Shanghai Institute of Materia Madica, Academia Sinica in 1991. Ms. GAN's working experience includes one year as a faculty member in School of Pharmacy Sciences of Beijing Medical University and about eight years as a patent attorney (and head of chemical patent prosecution team) in NTD Patent and Trademark Agency (HK) Ltd. 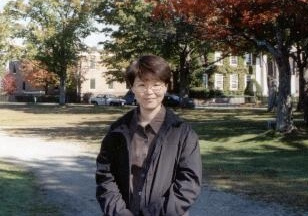 Between September, 2000 to July, 2002, Ms. GAN lived in USA refining her English ability and studying US intellectual property protection system. Ms. GAN founded Arete-IP in April of 2003 and is now the managing partner of Arete-IP. She speaks Chinese (Native) and English. Ms. GAN is a member of All China Patent Attorneys Association (ACPAA). Dr. YAN was licensed to practice before Chinese Patent Office and Patent Re-examination Board of the State Intellectual Property Office (SIPO) in 1998, and is one of the experienced patent attorneys in China with both Chinese patent prosecution and US patent prosecution experiences. Dr. YAN's practice focuses on Scientific Instruments, Optical Engineering, photoelectric technology, Fiber-optic Communication Devices, Metrology and Mechanical Engineering. Dr. YAN's practice also focuses on patent re-examination and invalidation proceedings before the Patent Re-examination Board of SIPO. Dr. YAN is also admitted to practice before Chinese Trademark Office and Trademark Review and Adjudication Board under SAIC and has handled a lot of trademark registration applications and trademark search projects for our clients. Dr. YAN received a Bachelor degree in Optical Instruments from Tsinghua University in 1985, a Master degree and a Ph.D from Shanghai Jiaotong University in 1989 and 1991 respectively. In 2001, Dr. YAN graduated from Franklin Pierce Law Center (NH, USA) with a Master of Intellectual Property degree. Dr. YAN's working experience includes several years as a patent attorney in NTD patent and Trademark Agency (HK) Ltd. (Head of Information and Consultation Department) and Beijing Sanyou Patent Agency (Vice President), and nine-month US patent prosecution training in Lumen Intellectual Property Services (Santa Clara, California). During his stay in Lumen, Dr. YAN drafted and prosecuted many US patent applications for some Silicon Valley companies and institutes. Dr. YAN founded Arete-IP in April of 2003 and is now a partner of Arete-IP. He speaks Chinese (Native) and English. Dr. YAN is a council member of All China Patent Attorneys Association (ACPAA). 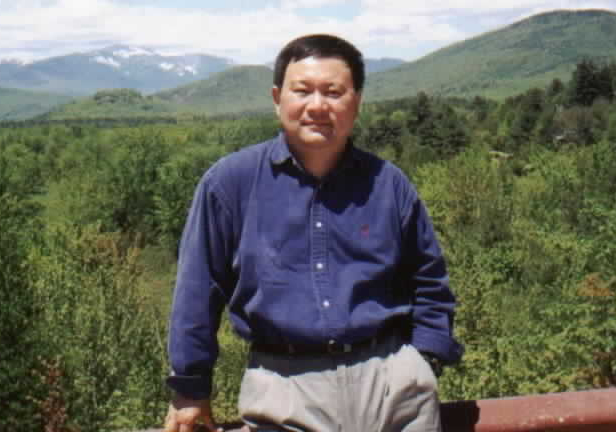 Mr. LIANG received a Bachelor degree and a Master degree in Chemical Engineering from Chengdu University of Science and Technology in 1982 and 1987 respectively. In 1996, Mr. LIANG graduated from Franklin Pierce Law Center (NH, USA) with a Master of Intellectual Property degree. Mr. LIANG joined Arete-IP in 2005 and is now a partner of Arete-IP. Mr. GUO is both a qualified attorney at law and a qualified patent attorney. Mr. GUO received a Bachelor degree in Bio-Chemistry from East China University of Science and Technology in 1996 and a MBA from People’s University of China in 2002. Mr. GUO worked for SC Johnson (Beijing Branch) and Henkel (China) between 1998 and 2007. 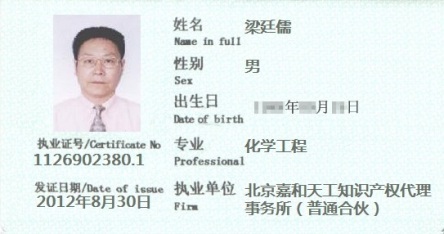 Mr. GUO is a Legal Counsel (Part-Time) of Arete IP since March of 2009. He speaks Chinese (Native) and English.